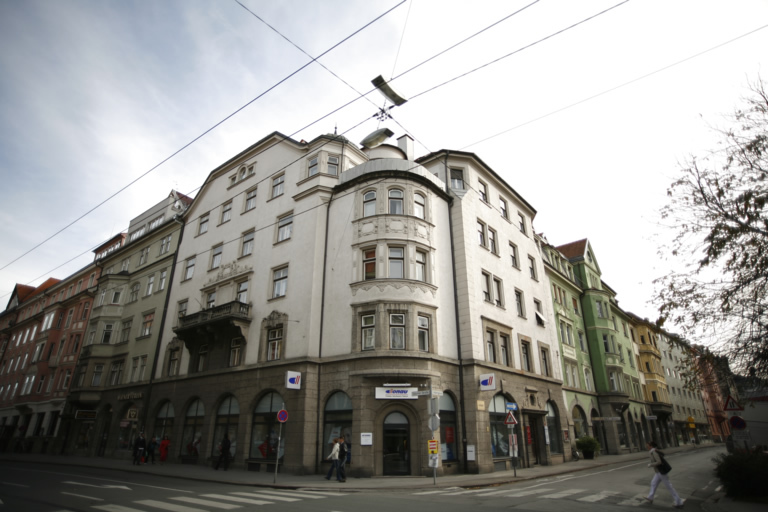 Ephraim and Mina Diamand, née Arnold, lived at 9, Adamgasse together with their children Bernhard, Heinrich, Siegfried and Klara. 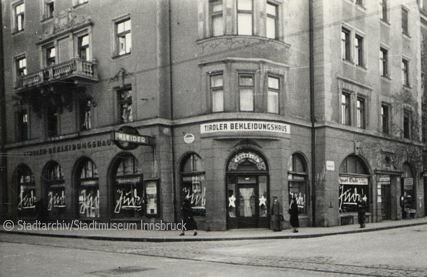 At the same address they ran their clothes shop “Bekleidungshaus Kühne”. The couple were severely maltreated that night. Ephraim Diamand and his son Bernhard were temporarily arrested. The couple moved to Vienna where they died in 1939 and1942 respectively. Bernhard was murdered in the Polish extermination camp Sobibor.